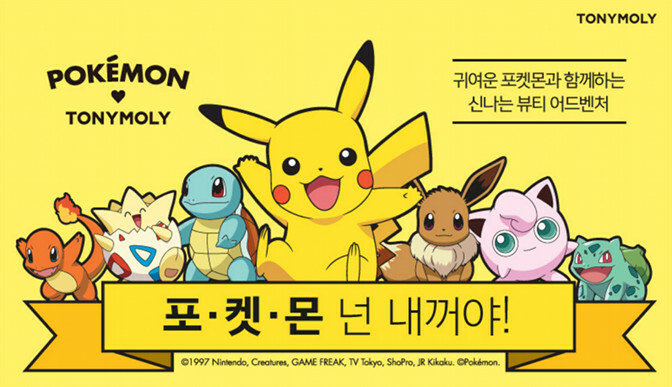 TonyMoly x Pokemon Collaboration | Memorable Days : Beauty Blog - Korean Beauty, European, American Product Reviews. Gotta catch 'm all! Pokemon! We all know Pokemon Go by now, which is an amazing hit around the globe. 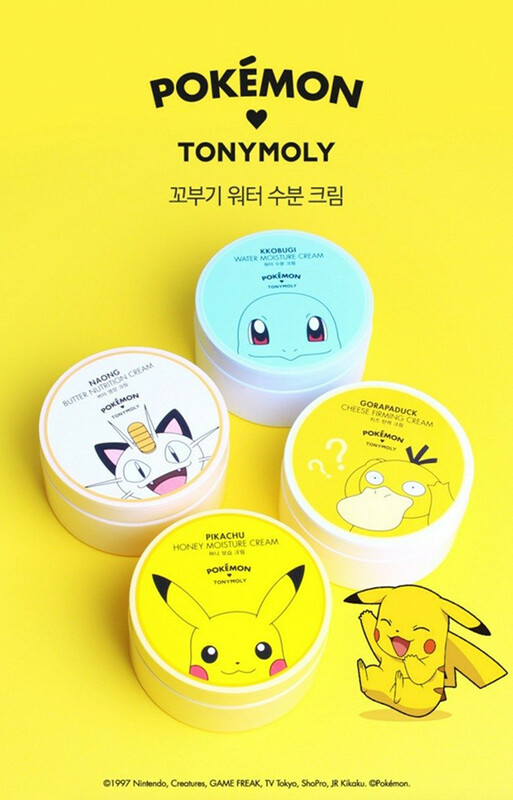 Tony Moly took their chance and did a collaboration with Pokemon! If you follow me on my 2nd instagram account @Sokobeauty, you might have seen the collaboration picture already, I have posted about the collection a few days ago. Follow me there if you want to be one of the first to know about the new releases in K-beauty world. In today's blogpost I will show you the items that are announced and some are already released and sold at their stores. Tony Moly will add more items into this collection later. When I first saw the round packaging, I was hoping these were cushions, but these are creams! The most interesting ones gotta be the Cheese firming cream and Water Moisture Cream. 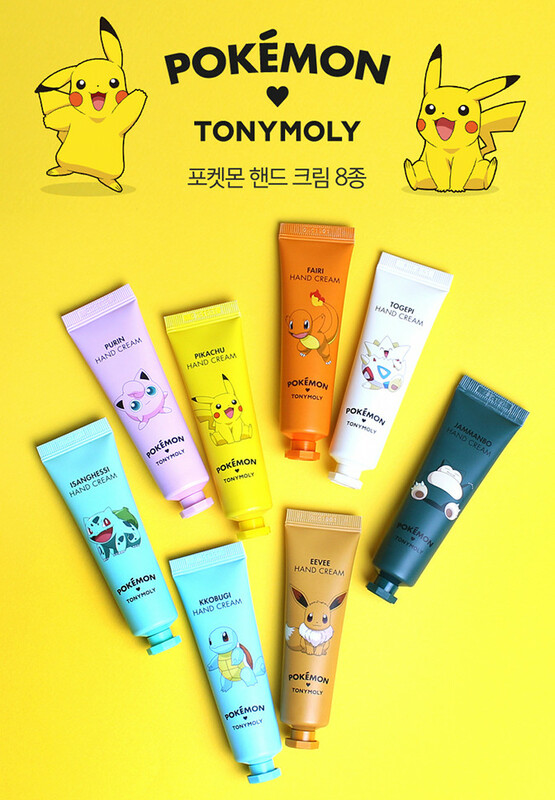 8 Different packaging, you can finally choose the pokemon that you love on your hand cream! Togepi and Pikachu always were my favourite haha. As you can see on the packaging, it contains honey extract. 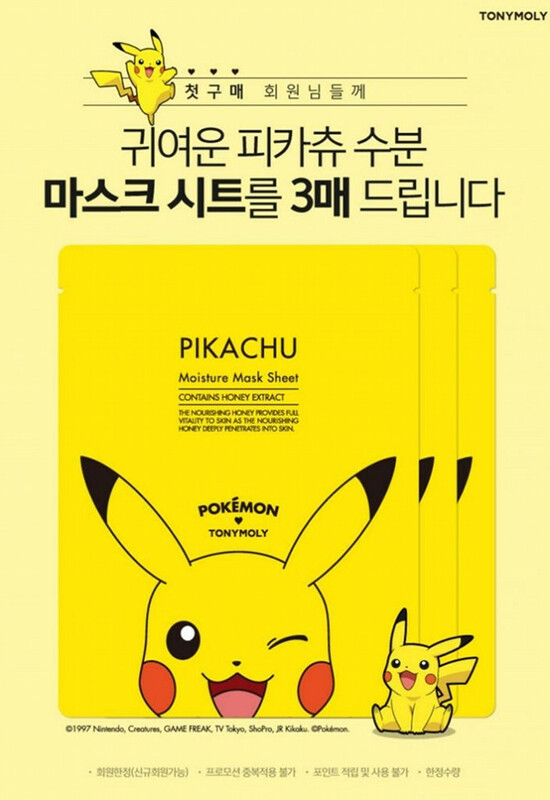 This product isn't sold yet and I am curious if the sheet mask has a pikachu print on it too. The foam cleansers and hand creams are now sold online at W2beauty.com, Kpoptown.com and Jolse.com (currently sold out at Jolse). WOULD YOU GET ANYTHING FROM THIS COLLECTION? 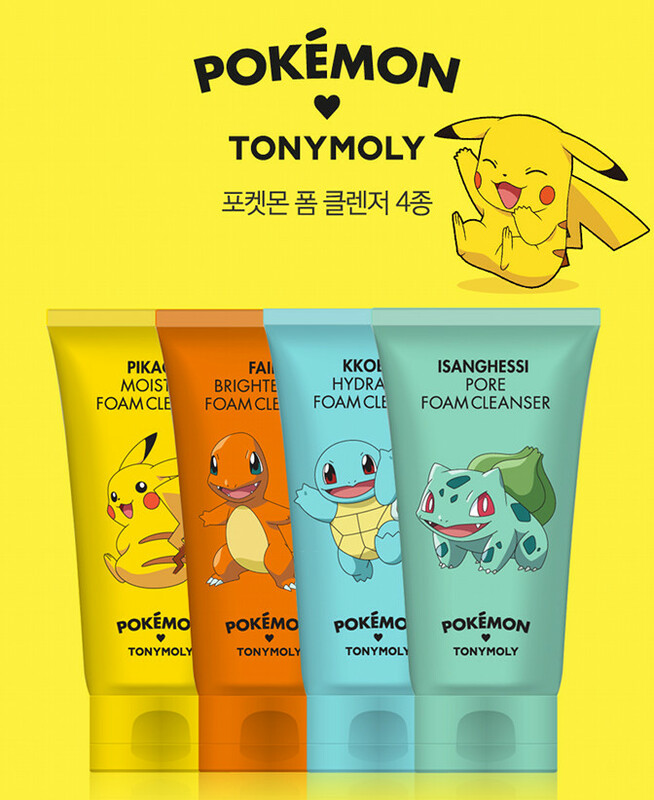 note: all pictures are from the official tonymoly website, this post contains one affiliate link.